Call 24/7 and get a person to answer that can make the call to solve our customers problems. You won’t call and get an operator, a recorded line, or someone that can’t make the call to solve whatever issue may arise. Our customers have our cell phone number (including those of the owners), so we can insure the highest quality, personal service to our customers. Here are the ways you can reach us! We have a team ready to receive your fax! Reach us on our cell phones any time of day. Drop a line into our general mailbox, and expect an immediate reply. Ready to talk? We ensure the highest quality, personal service to our customers.  © 2018 Double Diamond Transport, Inc.